Group cycle is a cardio (aerobic) workout set to music and led by a certified instructor. 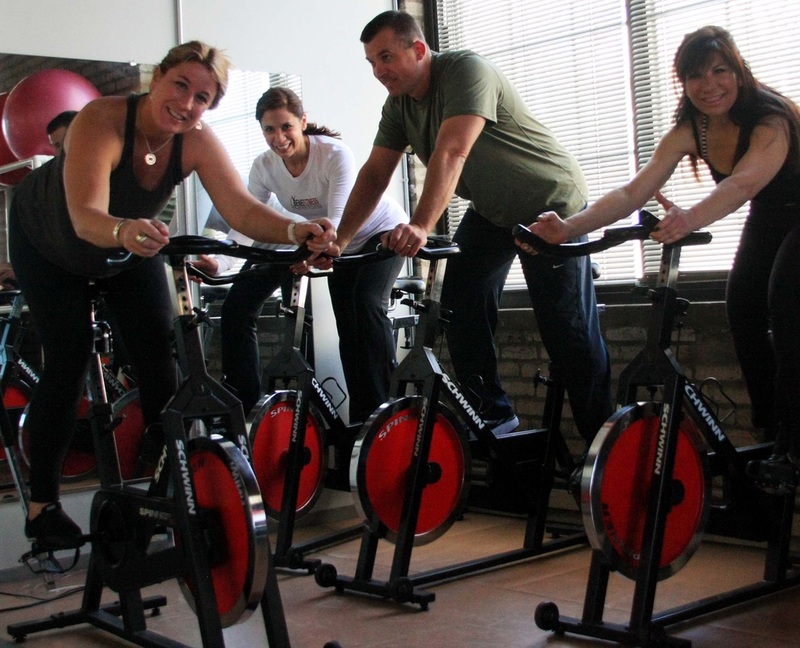 Group cycle is great for people who want a motivating workout they can control at their own pace. Choose your own difficulty level and build up your endurance over time. Even if you’re not into choreography-based fitness classes, you can still enjoy group cycle because it involves neither rhythm nor complex moves. It’s low-impact and suitable for just about anyone.